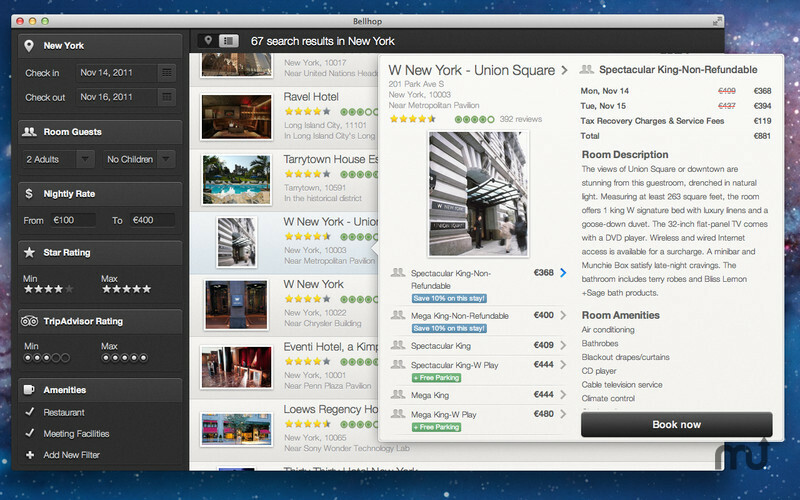 Is there a better alternative to Bellhop? 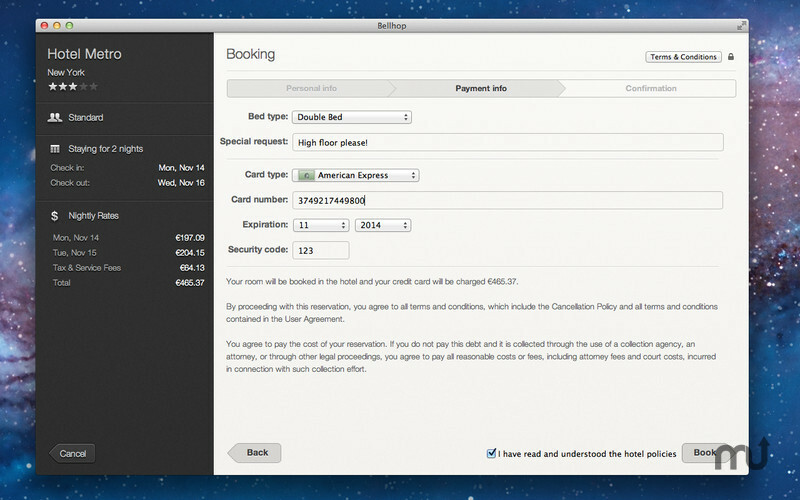 Is Bellhop really the best app in Travel category? 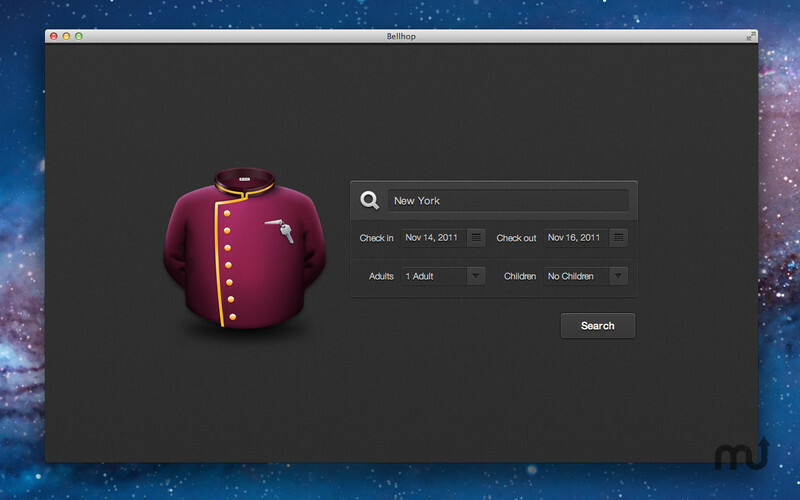 Will Bellhop work good on macOS 10.13.4? 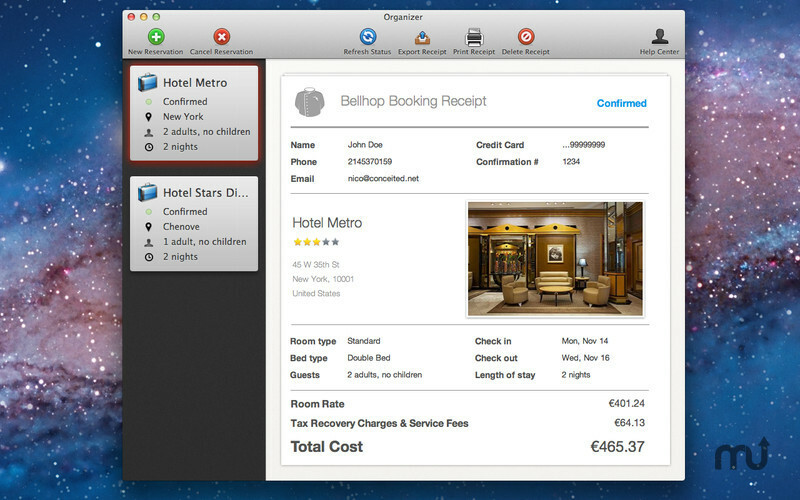 Bellhop helps you find hotels and manage bookings easily from your Mac. Bellhop brings you the best hotel rates you can find anywhere, thanks to a partership with TravelNow, Expedia, Hotels.com & TripAdvisor. 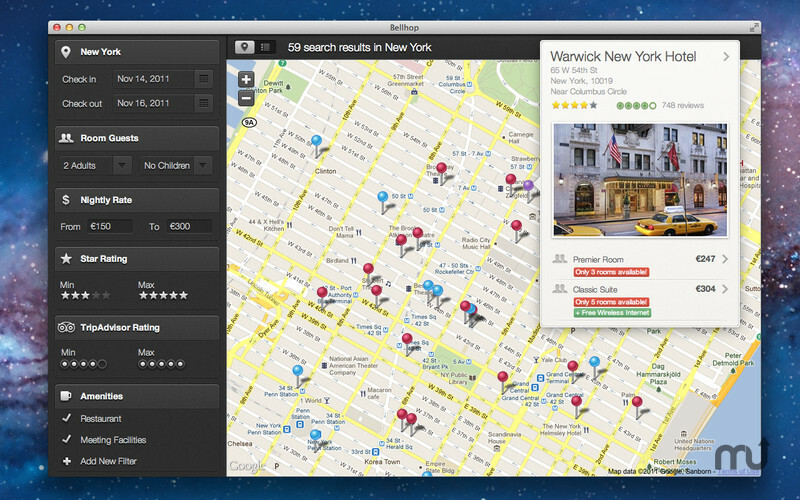 No ads, no Web pages to load, just hotels.